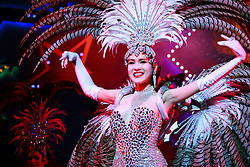 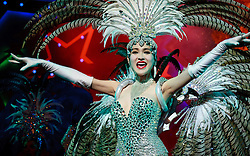 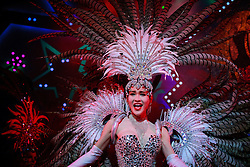 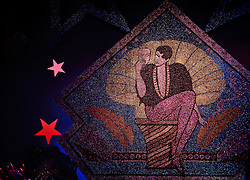 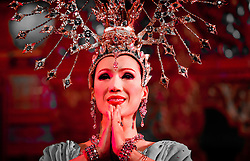 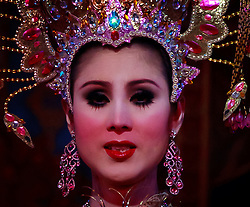 Pattaya, Thailand has famous cabaret shows performed by lady-boys, and trans-gender dancers. 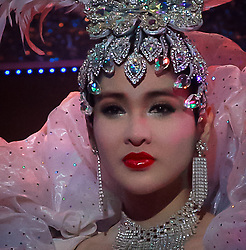 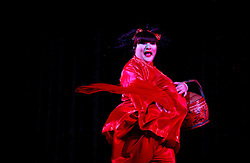 The dancers wear beautiful costumes and it's difficult to tell that they are not girls. 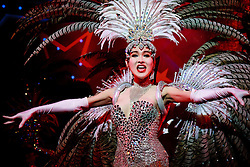 They successfully blend the art of acting, stage design, costumes and sequencing.